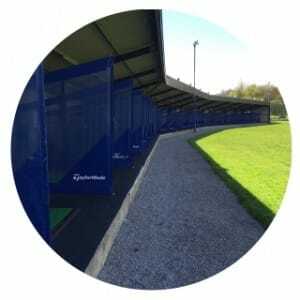 Visit us at the newly developed golf centre in Bradford, West Yorkshire, where you can play, practice and shop for great offers on golf equipment, clothing & more. Notice: Last balls on the driving range are 45 mins before closing time. 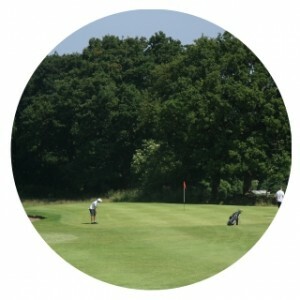 Play a round on the beautiful 9 hole Shay Grange golf course. A fishing lake and 2 further ponds plus strategically placed bunkers make for a pleasant but challenging round of golf. 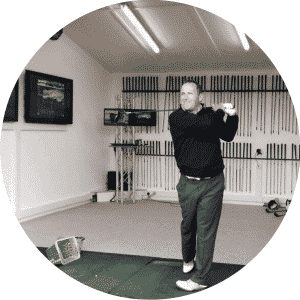 Whatever level of golf you’re at you’ll find professional golf tuition to suit your needs, from individual 30 minutes lessons, 6 week courses of video lessons to intensive short game clinics. Hone your golf skills on the spacious floodlit 32 bay driving range. Practice using quality Srixon golf balls, new mats and an extensive range of targets. Range cards are now available. Make sure your equipment is custom fit to suit your game & swing. The new Custom Fit Studio features a Flightscope Launch Monitor, custom fit carts & 100’s of demo clubs. 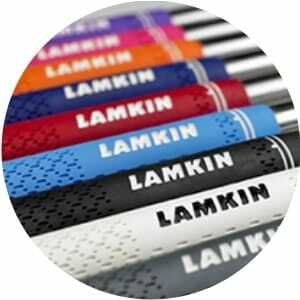 The golf shop is full of clubs, clothing & accessories from brands such as Nike, Ping, Cobra & Galvin Green. Our friendly golf advisors will be on hand to offer you expert advice and great customer service. Our Repair Centre offers you a comprehensive range of golf club repairs and alterations such as re-gripping, re-shafting and loft & lie checks. Golf Clubs repairs start from just £5. 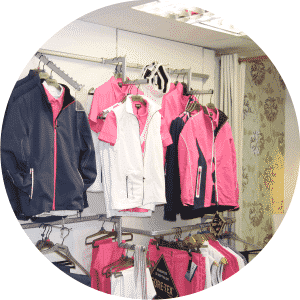 Our dedicated ladies section is packed full of 7 different brands of the most sought after ladies golf clothing from across Europe that’ll be sure to make you the envy of the ladies at the club this season! 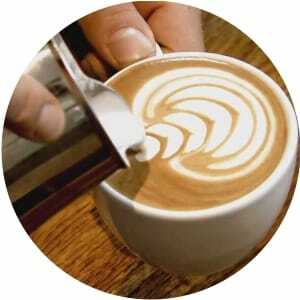 Enjoy a freshly ground coffee and some delicious home made food in the brand new Café. Keep a look out for seasonal specials such as winter stews, delicious cakes and summer BBQ’s! SatNav: Use post code BD9 6SD for Hallmark Cards, this will take you to our entrance road.